Acting on the big screen isn't merely about looks and talent. If you want to have a long lasting career in Hollywood, you need smarts. Being able to pick and choose the most lucrative projects is paramount to an actor's success. It takes foresight, understanding of what audiences want to see, and a little bit of luck. Here are the smartest celebrities with the highest IQ's in show business. The Legend of Bagger Vance star is a bright little nugget. He has modestly stated that his IQ is 160, which makes sense given the intricacies of Good Will Hunting. Growing up in Cambridge, Massachusetts, Damon evidently absorbed some of the Harvard mojo. 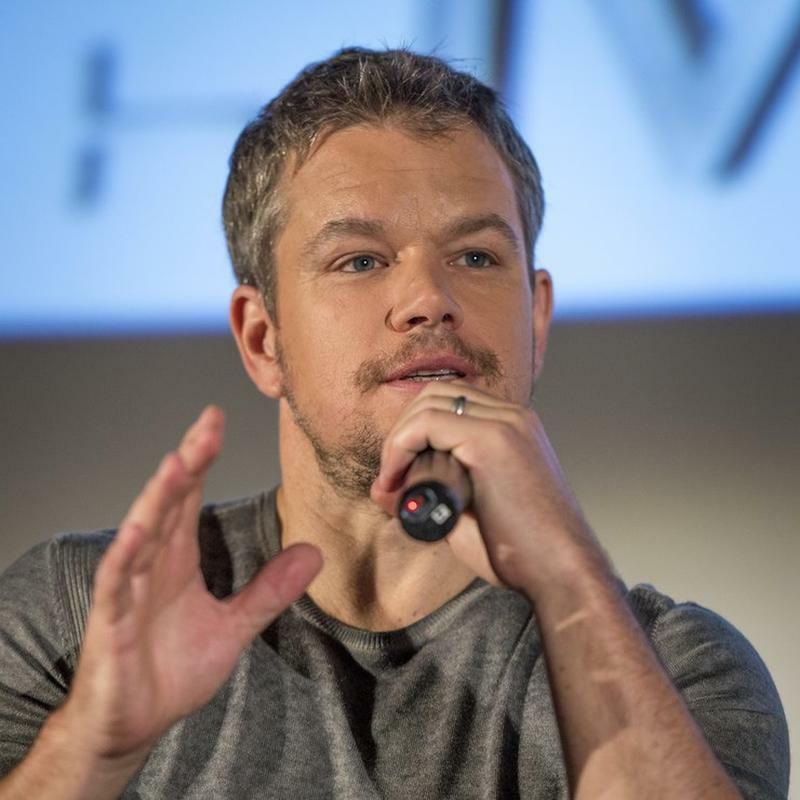 In his Oscar nominated film, The Martian, Damon plays a brilliant astronaut who learns to subsist on Mars. But knowing about his real life IQ, it looks like this role wasn't a major stretch for the actor.